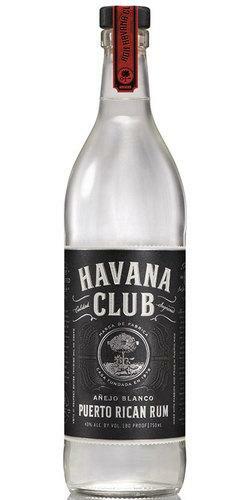 Havana Club is a brand of rum created in Cuba in 1934, and now one of the best-selling rum brands in the world. Originally produced in Cardenas, Cuba by family-owned Jose Arechabala S.A., the brand was nationalized after the Cuban Revolution of 1959. Since 1994 it has been produced in Cuba and sold globally (except the United States) by Havana Club International, a 50:50 joint venture between Pernod Ricard and the Cuban government.